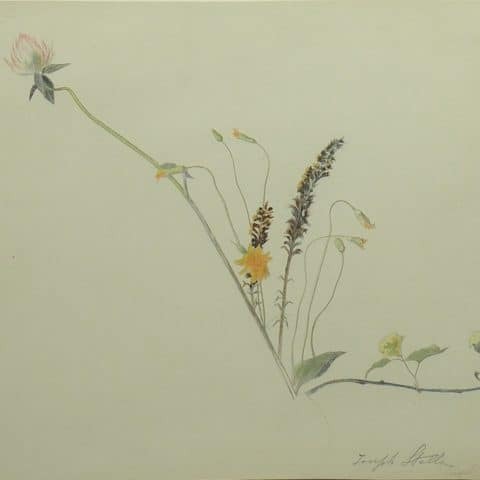 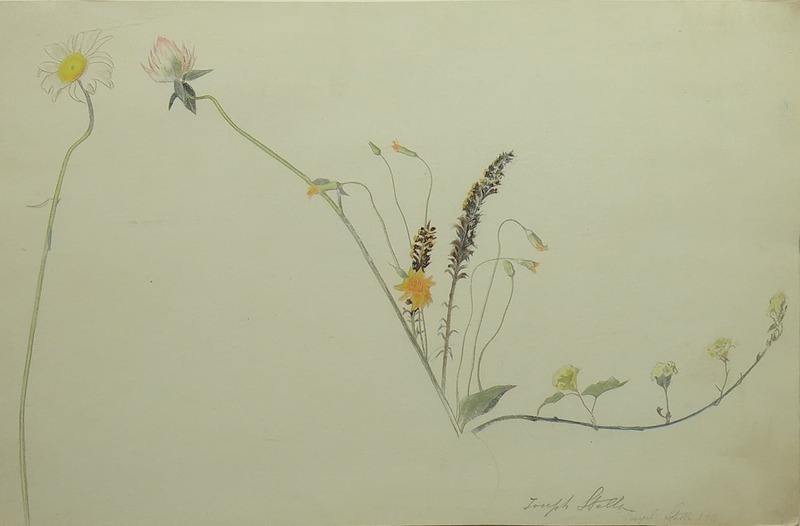 Drawn from various collections at The University of Arizona, Botanical Relations explores the nature of plant life both above and below the ground. 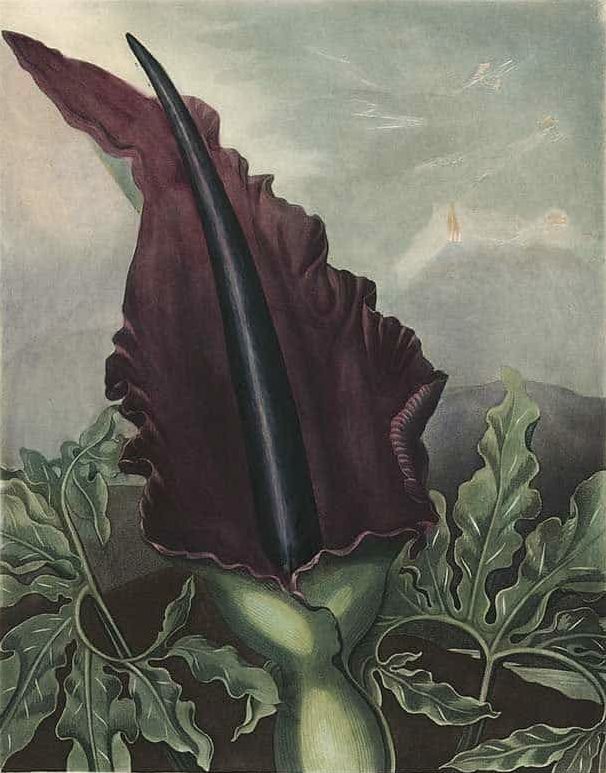 The exhibition investigates concepts of the individuality of plants, vegetal eroticism, and vegetal violence. 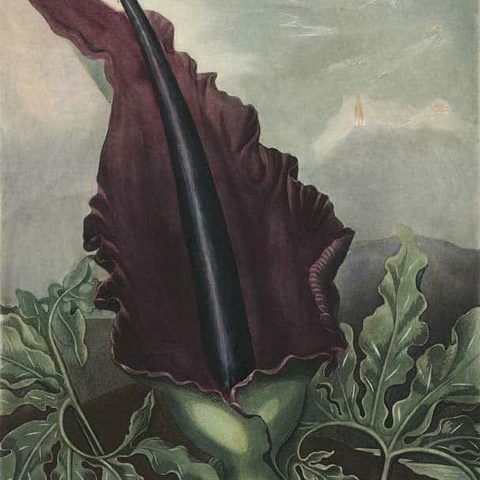 Some of the objects reflect scientific accuracy while others are reinterpreted through the artist’s imagination. 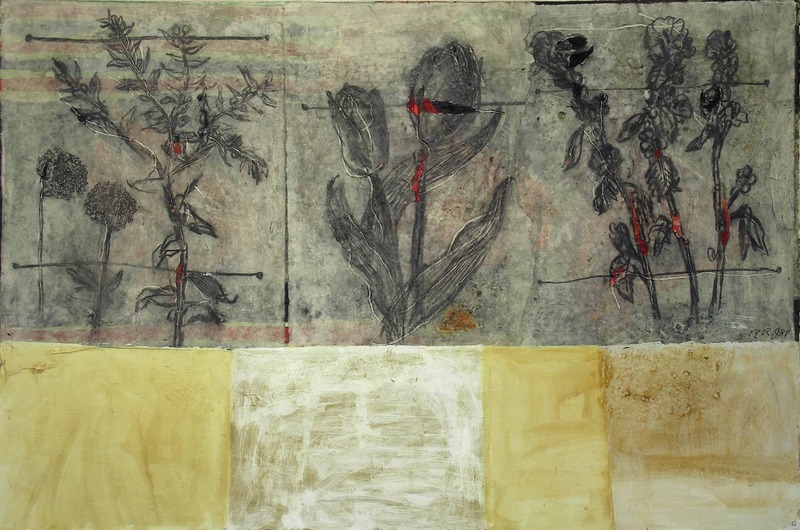 This exhibition is co-curated with Professors Joela Jacobs, German Studies and Ursula Schuch, School of Plant Sciences. 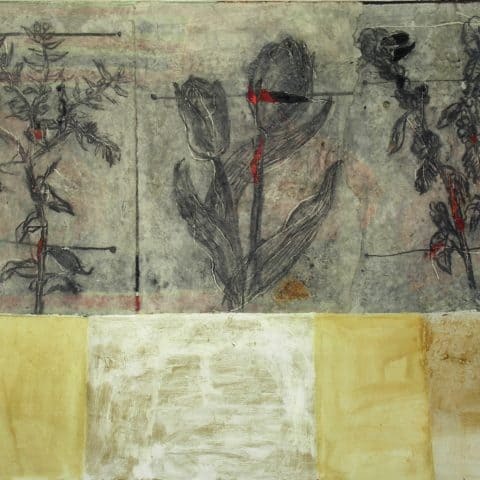 The Botanical Relations Exhibition Reception will be held on February 14 at 5 p.m.